As of July 1, Australian Amazon shoppers will be limited to a much smaller item selection. The online retailer has geoblocked Australian customers, effectively preventing them from shipping items from non-Australian versions of its website. Shoppers that attempt to visit Amazon.com -- the American domain name -- will be redirected to Amazon.au -- the Australian one. The decision is tied to Australia’s new Goods and Services Tax (GST), which imposes a 10 percent tax on any imported goods. Previously, the tax was only imposed on imported items over A$1,000 ($756). Though Amazon’s Australian site is still stocked with tens of millions of items, it’s still roughly one-tenth less than what consumers can find on the United States site. Consumers shouldn’t notice a huge difference, as most basics will still be there, but more specific, specialized items might pose an issue. “While we regret any inconvenience this may cause customers, we have had to assess the workability of legislation as a global business with multiple international sites,” an Amazon spokesperson said. The Australian tax was seen as a win for local Aussie retailers, who had lobbied tirelessly for the 10 percent tax on imported goods bought both online and in-stores. Business owners said they were looking to “even the playing field” with overseas, online rivals. Despite Amazon’s unwillingness to comply with Australia’s new tax, one of its biggest competitors -- eBay -- has stepped up to the plate. The company announced on Thursday that it would begin working on a way to collect the GST on overseas sales without restricting any sellers. “This requires major changes to eBay’s global systems and we are working to have these ready by 1st July,” said an eBay spokesperson. “eBay’s GST solution will allow us to collect GST in any currency, from any seller, from any eBay site. 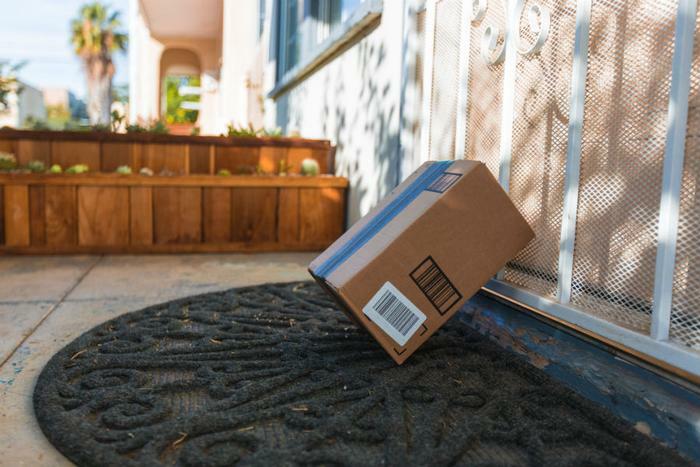 Additionally, Australian tech writer Darren Price said that he and many other Australians will most likely utilize package redirection services to get around the block. In doing so, orders would be shipped to U.S. addresses and then forwarded to Australia.